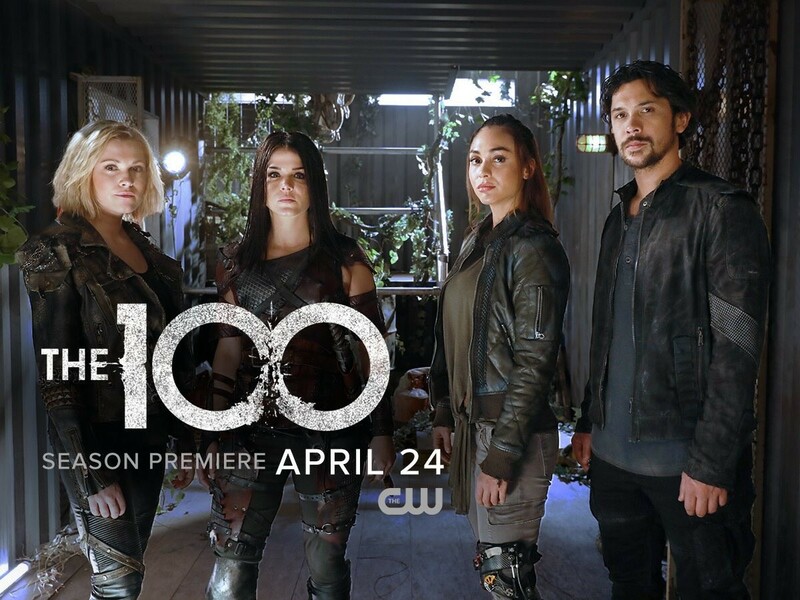 Four strong and dynamic characters (Clarke, Octavia, and Bellamy) have gone through everything together-good and bad-to save humanity and survive in a malevolent world. Season five will introduce new challenges-Clarke as a new mother, Octavia as commander of the people, Raven working wonders, and Bellamy sporting that new beard. Okay, that and making sure that his people will be safe above all else. It’s a great photo to present the new chapter of the series. And, I wonder if I am the only one who noticed this, but I think the gang inside an abandoned greenhouse is a nice touch. Reminds me so much that despite its great beauty, the earth changed and unleashed all its evils. But, once you truly think about it, those evils were created by man’s ignorance and selfishness. The nuclear devastation last season could not be stopped by our heroes-but it created unity among people, despite a few disagreements. For example, Monty and Murphy saved one another in the season finale, and Clarke became a mother to an orphaned girl. The 100 season 5 will be filled with big changes and challenges, but there is no question that the gang will rise above them, just like they have done prior. To survive, you must thrive. Upon looking at the photo again, it’s very mesmerizing and penetrating. What do you think of it? The 100 will return April 24th on the CW. The official trailer will be released in March.